Hello and welcome to the Manchester United transfer roundup for the day! With each passing day, it seems as though the rumour mill is reaching closer to its stopping point. Although, this is most likely going to be wrong since the mill never ceases from weaving stories for the rest of us. The transfer window might shut down for Premier League clubs on 9 August, but the stories will never stop – just like it hasn’t halted today as here are some of the best stories regarding the most popular club in England. #5 Anthony Martial & Toby Alderweireld swap? Manchester United’s interest in Toby Alderweireld has been well documented over the past few months. While the Belgian might not have played many minutes of football last season, he still has a strong suitor in the form of Manchester United. According to Dharmesh Sheth of Sky Sports, the relationship between Mourinho and Anthony Martial is just going downhill, which is why there is a slight chance for him to be sold. 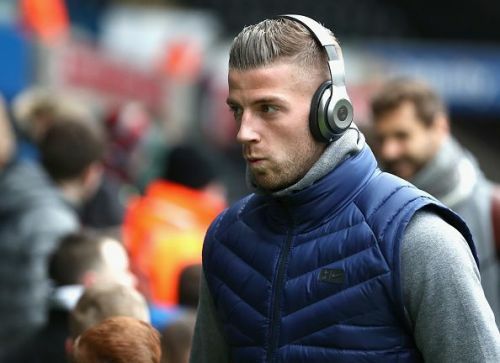 Will Toby Alderweireld move away from Spurs? While he thinks that the Red Devils are not willing to sell him to a Premier League rival, in the off chance that they do, it could end up being a swap deal that would see Toby Alderweireld join the Theatre of Dreams while the former Monaco man moves to the North London outfit as the Lilywhites have been interested in acquiring the signature of Martial for quite some time now. “I think you can safely say all is not well between Anthony Martial and Jose Mourinho,” Sheth said on the Sky Sports transfer talk podcast. "We’re told he wants to leave, now United may be prepared to let him go but not to a Premier League rival. “The transfer window in this country finishes on August 9,” he said. 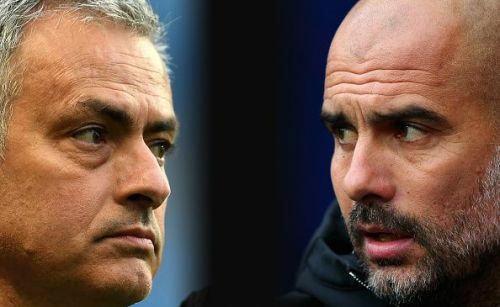 “If in the small chance they were to deal with a Premier League club, then I wonder whether they would consider a swap deal perhaps. “He’s had a history of it at United, hasn’t he? Back in January Sanchez for Mkhitaryan. Adam, you mention Willian there, is there potential for a swap with Chelsea there, or is there a chance of a swap with Tottenham for Alderweireld. “Because Tottenham have had a long standing interest in Martial."